Lovely, completely updated Nautical Estates townhome, located on the Island, across the London Bridge. Located 1/2 mile from Lake Havasu Marina, and 1 mile from Site Six Launch Ramp. This condo is a 'cut above', lovely furnishings & turnkey household available. Balconies off the master bedroom and the family room/den. 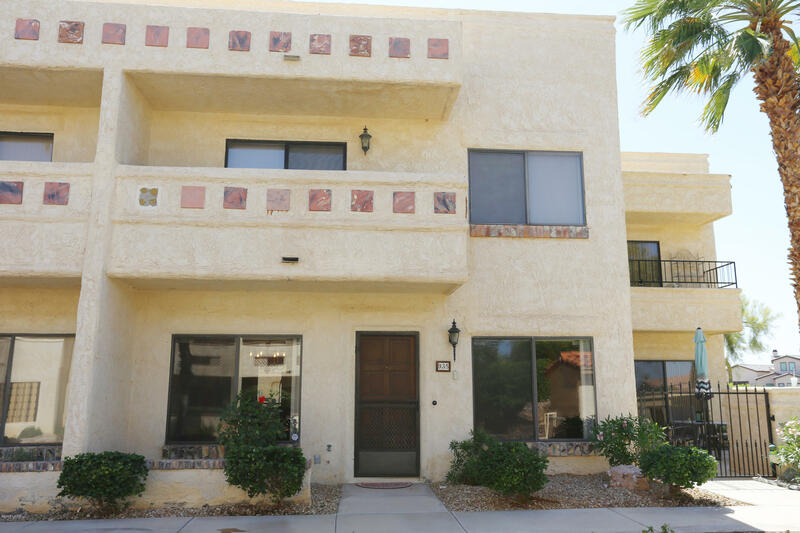 This complex is one of the few LHC communities that allow short term rental, HUGE rental income potential, ALL YEAR LONG.2 car attached garage. Beautiful, well kept grounds.